Bringing some of Sheffield’s top trainers under one roof, the Kettle Club fitness, strength and sculpting studio guarantees a warm, friendly welcome and 100% dedication in finding the right training program for you. The Kettle Club takes great pride in nurturing a welcoming community vibe for everyone to enjoy. 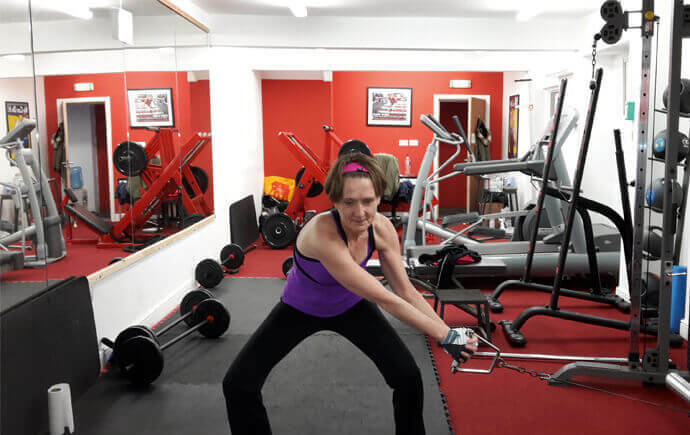 Whether it’s for personal training, classes or simply for use of the gym, there will always be a committed trainer on hand to assist with your personal needs. Join the club and you will find not only a place to work out, relax and socialise – but a second home where the doors are always open. Membership and class prices are reasonably priced – no commitment, no obligation, no contract. They are based in the city centre and offer free parking, so if you have any more questions feel free to pop in and say hello – or give Sarah a call on 07949871510. Watch out for next month’s article which will show you how to find your happy balance: work, train, rest, eat well, look good and have fun!